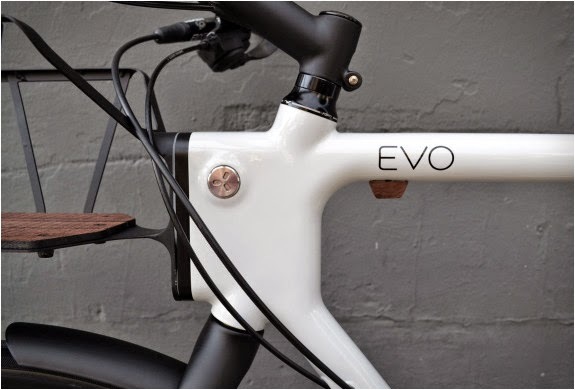 The EVO Utility Bike is the ultimate urban bicycle, it features a modular accessory system for great flexibility. 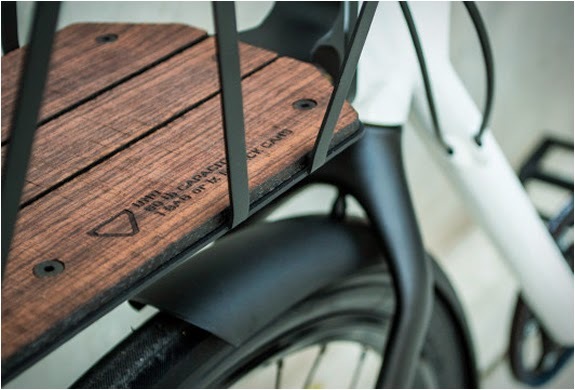 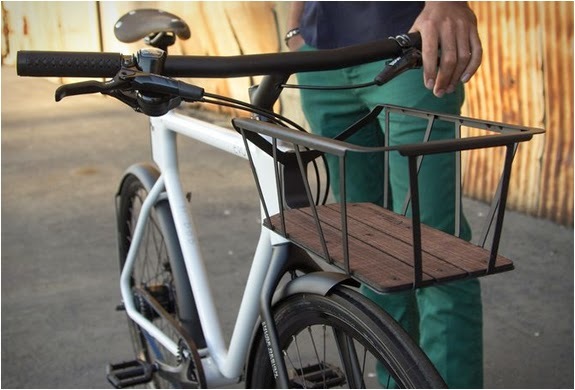 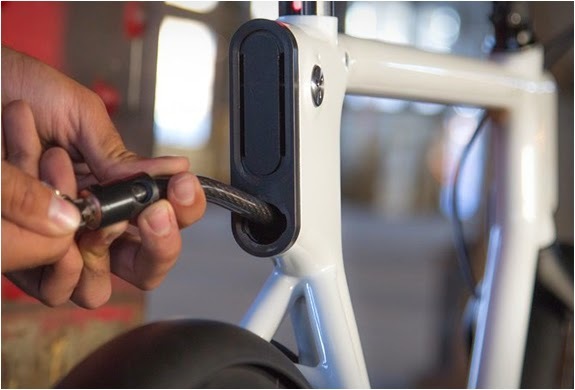 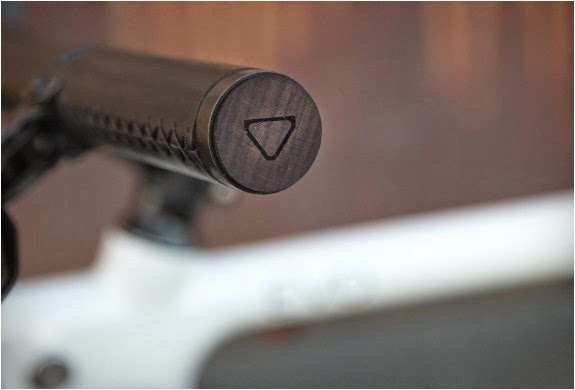 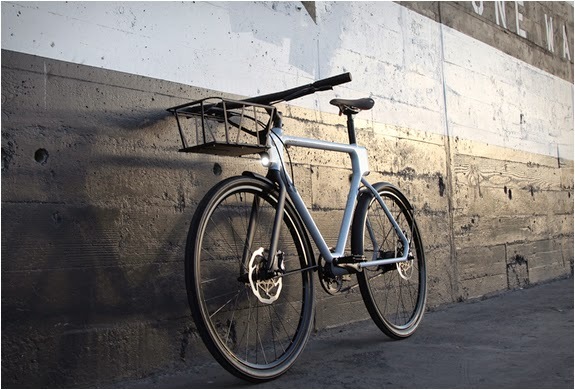 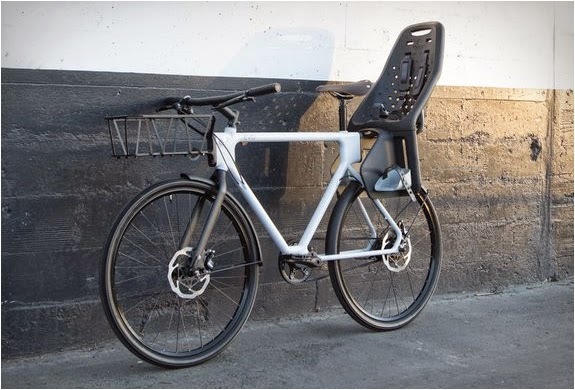 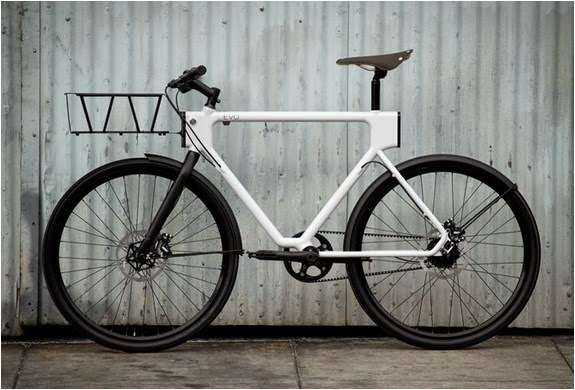 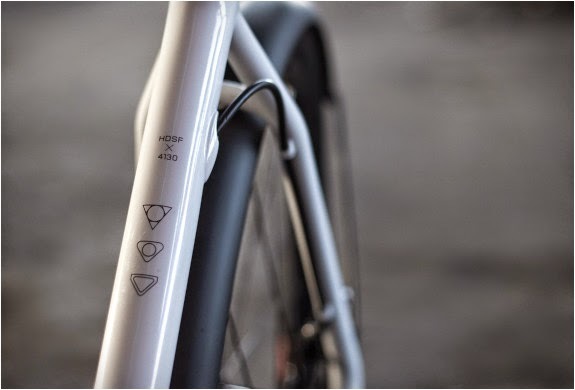 The hybrid bicycle can be customized with various easily detachable accessories thanks to the innovative quick-connect mounts. 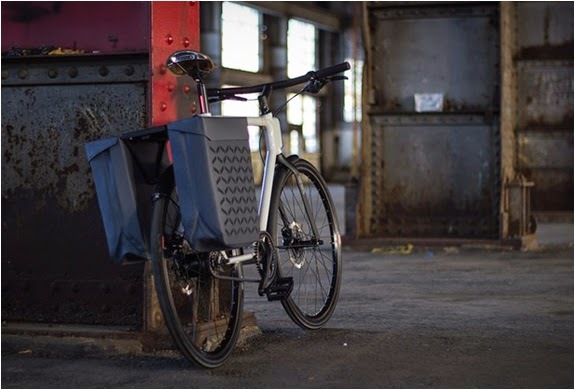 Accessories include storage racks, cargo baskets, pannier bags, baby carriers, or even surfboard attachments, in addition, the EVO also includes front and rear lighting systems and a cable lock integrated into the frame.